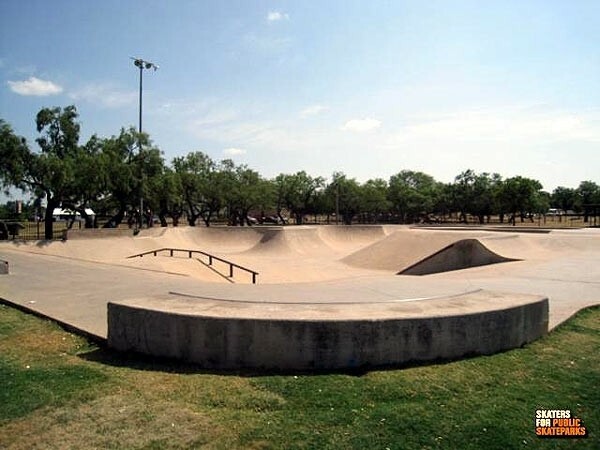 It is inside Rode Park. 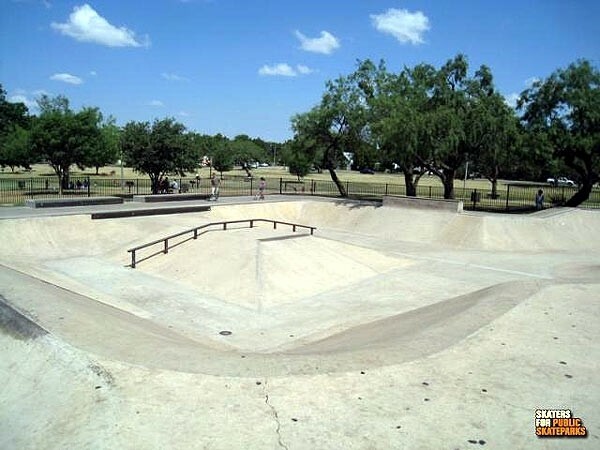 The skatepark in Abilene, TX was built in 2001 by a local contractor. 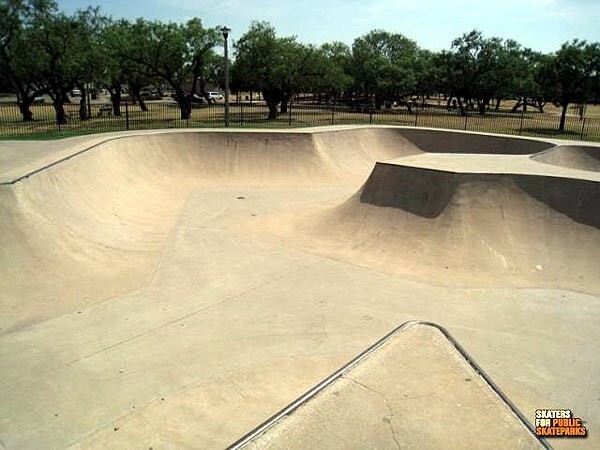 The park consist of a street area and a connected flow bowl. 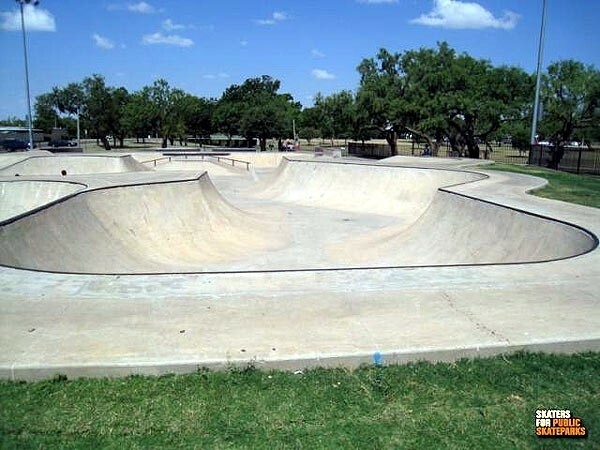 The park allows both skaters and bikes, and is lit up at night. 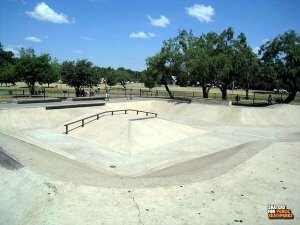 Definitely a fun park if you are in the area.